configured for the supply, recovery and storage of energy. 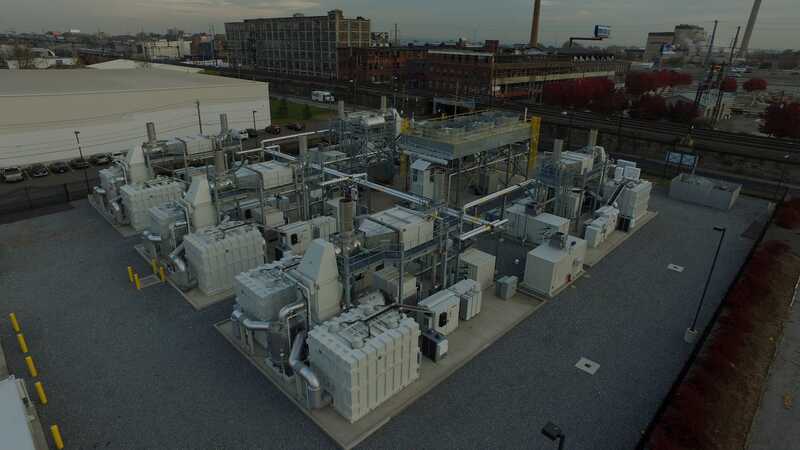 The complete line of carbonate SureSource products from FuelCell Energy, Inc. delivers ultra-clean distributed power – efficiently and economically. 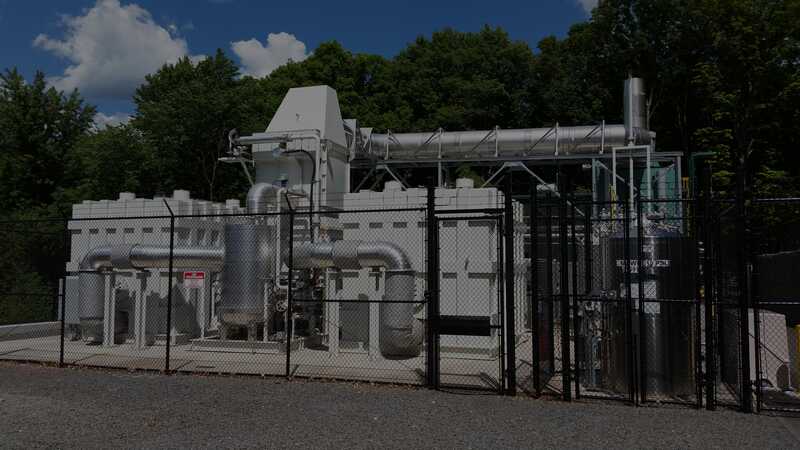 When you purchase a SureSource power plant from FuelCell Energy, we embark on a long-term relationship together. We stand by each SureSource in the field. 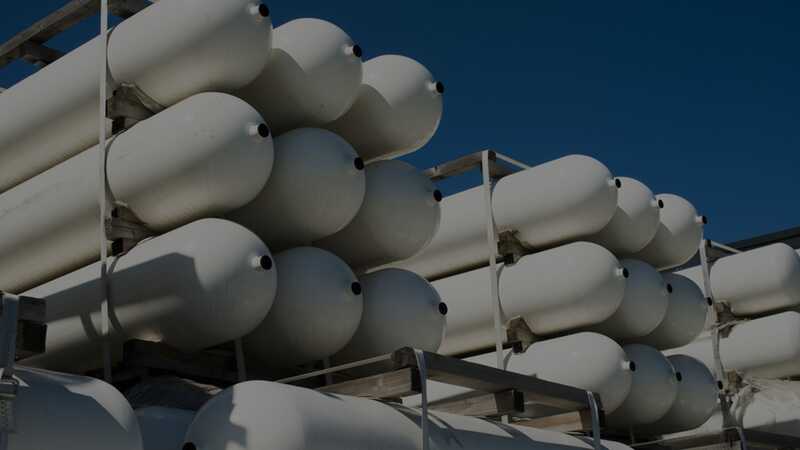 FuelCell Energy, Inc., is a global leader in the design, manufacture, operation and service of ultra-clean, efficient and reliable fuel cell power plants.